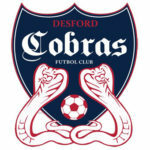 Here at Desford Cobras FC we are a very close group of friends who have been playing football together since a very young age and will continue to do so for as long as we can for the love of the game. 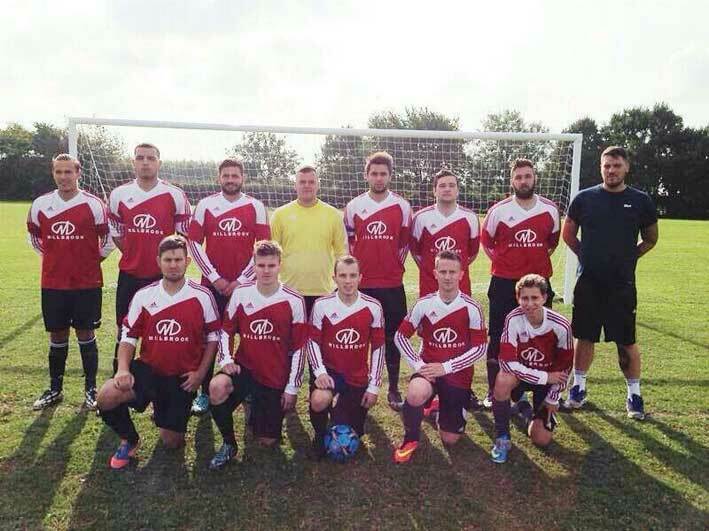 We are currently playing in the Alliance Football League on Sunday’s in Division 4. We are always looking for new players and welcome players at all levels with open arms. Please see www.alliancefootballleague.co.uk for upcoming fixtures, results and league tables.